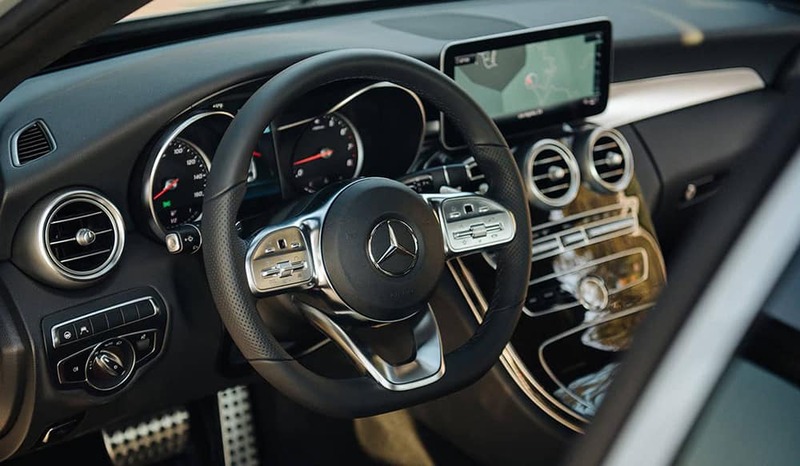 If you’re shopping for a luxury car near West Bloomfield, you may be wondering, “How do the Mercedes-Benz C-Class vs. E-Class compare?” Mercedes-Benz of Bloomfield Hills’s comparison below can answer that question! 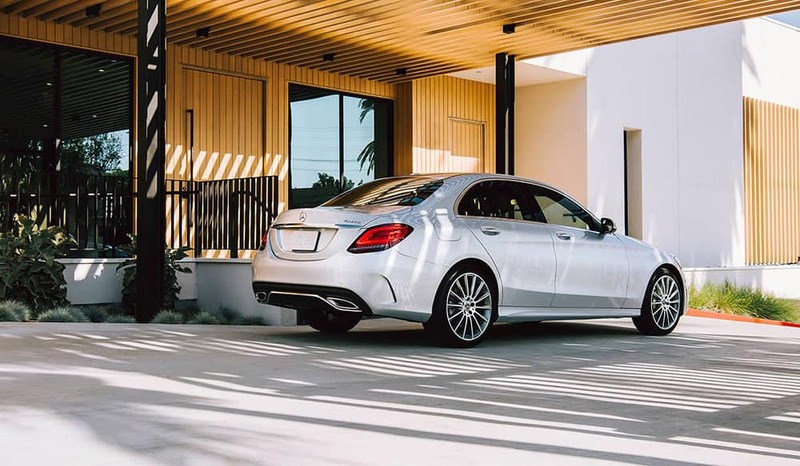 The 2019 Mercedes-Benz C-Class and 2019 Mercedes-Benz E-Class are both great options but cater to different drivers’ needs. Find out which has more of the power, features, and luxury you’re looking for below! Thrilling performance is standard for both the new Mercedes-Benz C-Class and E-Class, but there are some differences to note. 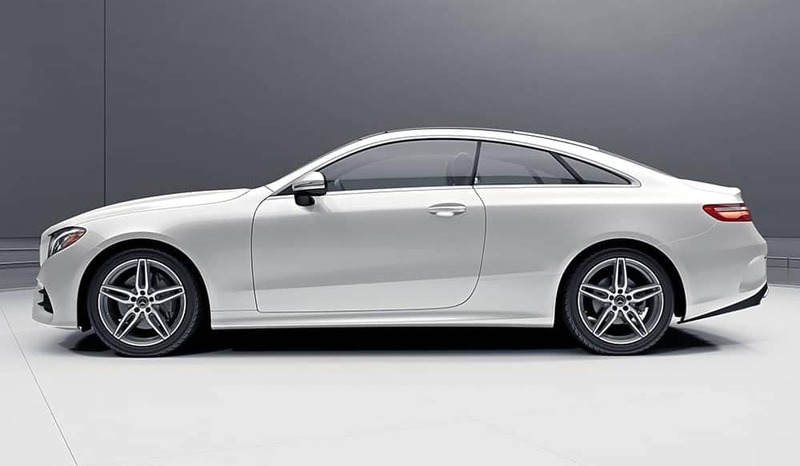 The C-Class is the smaller sedan and is geared more toward fuel-efficiency. 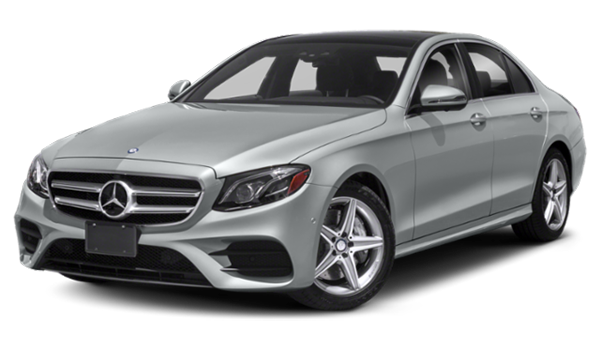 The E-Class, on the other hand, is a larger midsize sedan that delivers a wider range of horsepower figures. 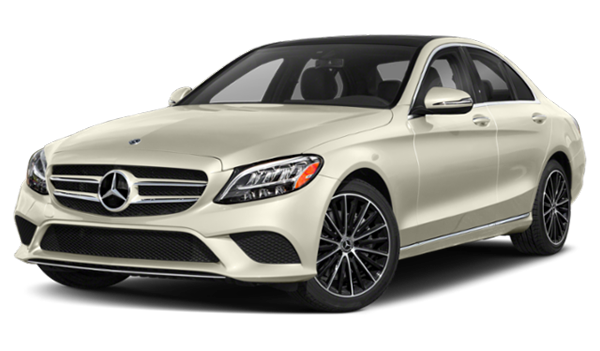 Explore C-Class & E-Class Body Styles at Mercedes-Benz of Bloomfield Hills! Ready to drive home to Clarkston in a new luxury vehicle? Contact us to learn more about the differences between C-Class and E-Class sedans, coupes, and cabriolets — or ask about the E-Class wagon! When you’re ready, schedule a test drive near Birmingham, and we’ll help you find the right model, trim, and color for you!